Late in the night on 4/26, Creme had a healthy litter of three new babies. 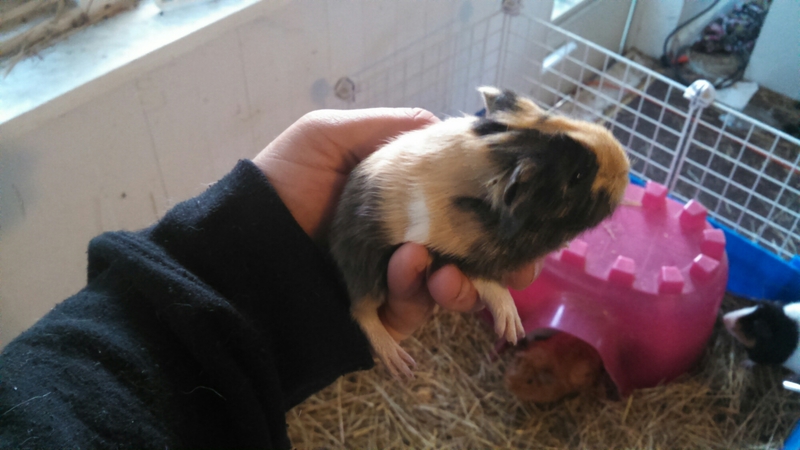 I pulled her inside to the old nursery, because it was chill, and I didn’t want her babies getting chilled (born wet and all). Once the babies dried, I out them out with the rest of the babies. All of these babies were born pretty large. 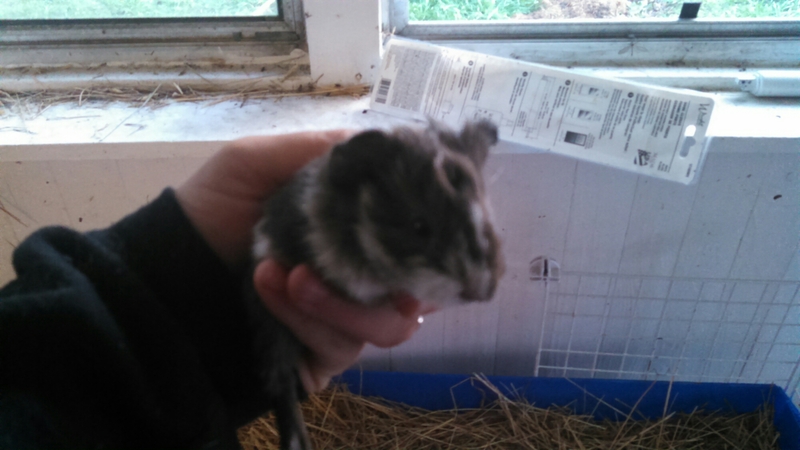 I have another brown and white spotted baby. Followed by a tan, brown, and white baby. 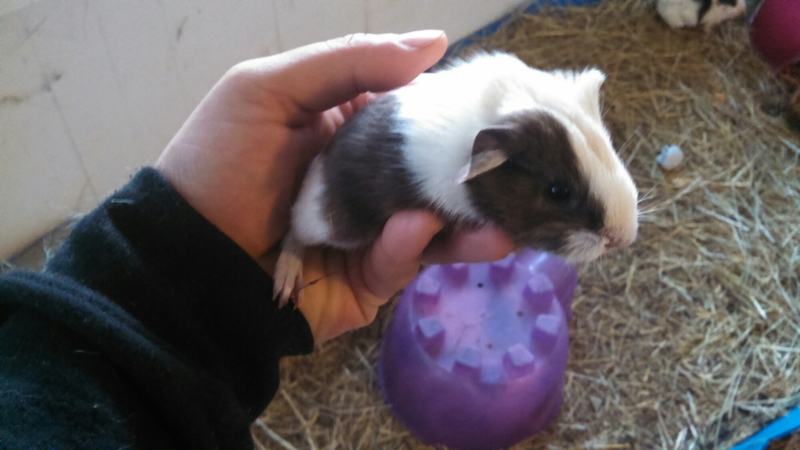 My favorite happens to be a brown and white striped baby.